The other day I was planning to have a little bonfire in the back yard but… nope. The weather was raining off and on all day so, bonfire for entertainment purposes not so good an idea. I was tempted to try anyways but I would be the only one out there and the firepit’s already been set up for family enjoyment. (one of my bros already set up logs and stuff. ) So instead, I did a little crafting inside, I made fire straws! I first read about these a couple years ago, and it’s a really simple premise! 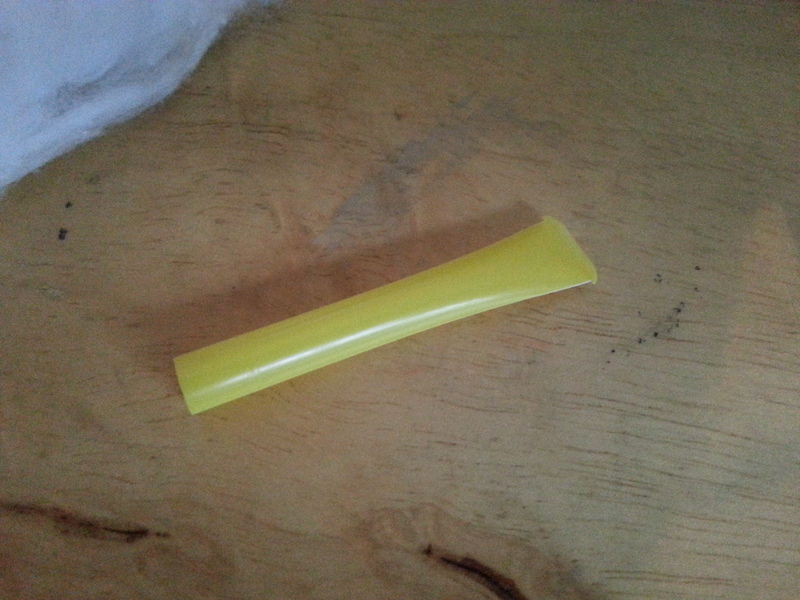 You take a plastic straw cut to whatever length you want, melt one end shut, fill it with something, and melt the other end shut! 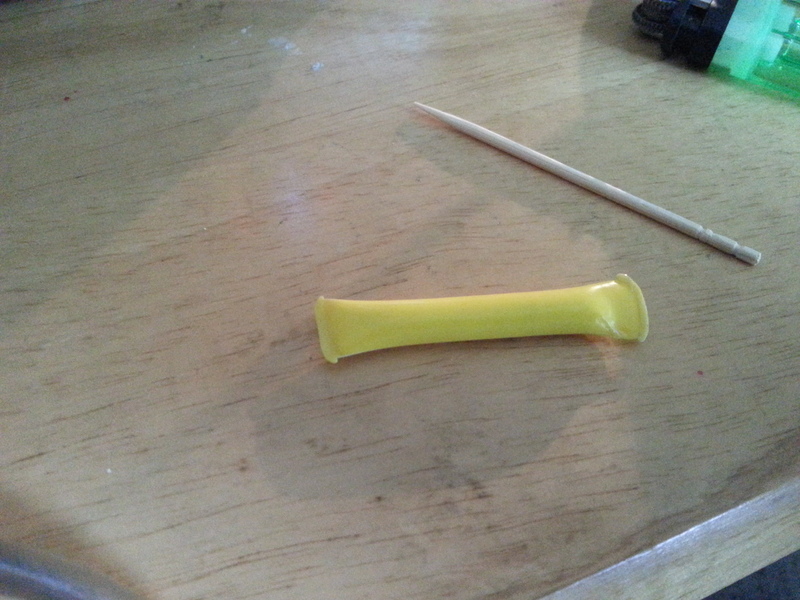 I’ve seen these used for things like a single dose of neosporin or toothpaste or other things too. But the use that interested me most was the ‘fire straw’ where it’s filled with some type of tinder. So here’s what I did, step-by-step so you can make some too! 1. 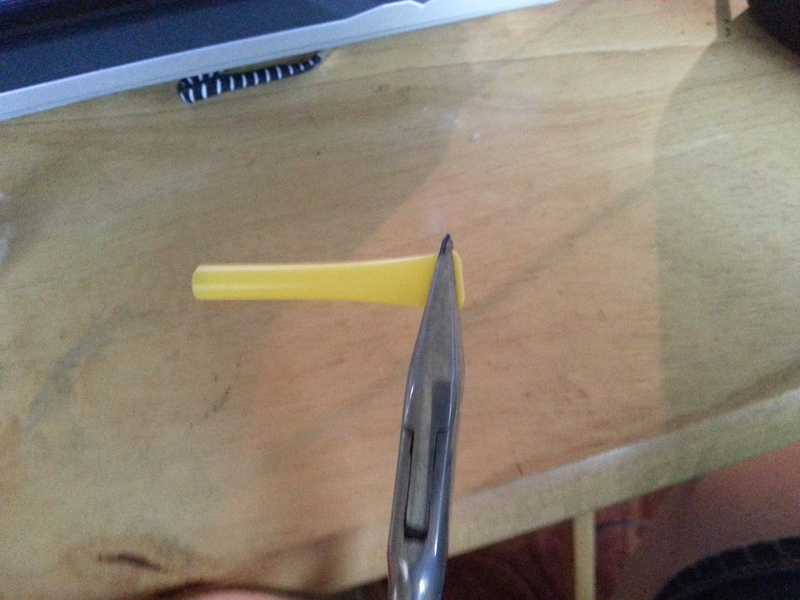 Take your straw and cut it to your desired length mine were roughly an inch. 3. Run your flame under the overhanging bit to melt it together. 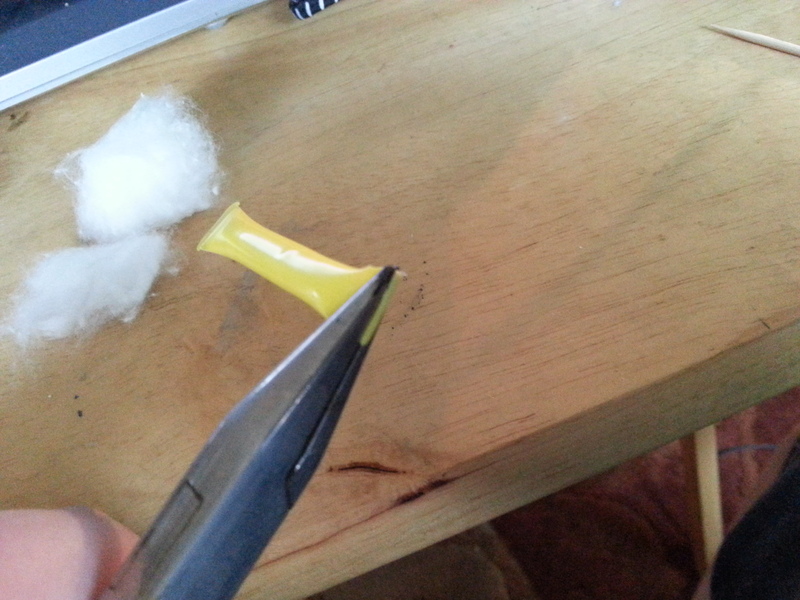 While it’s still malleable you can pinch down the seal with your pliers to make it flat. 4. 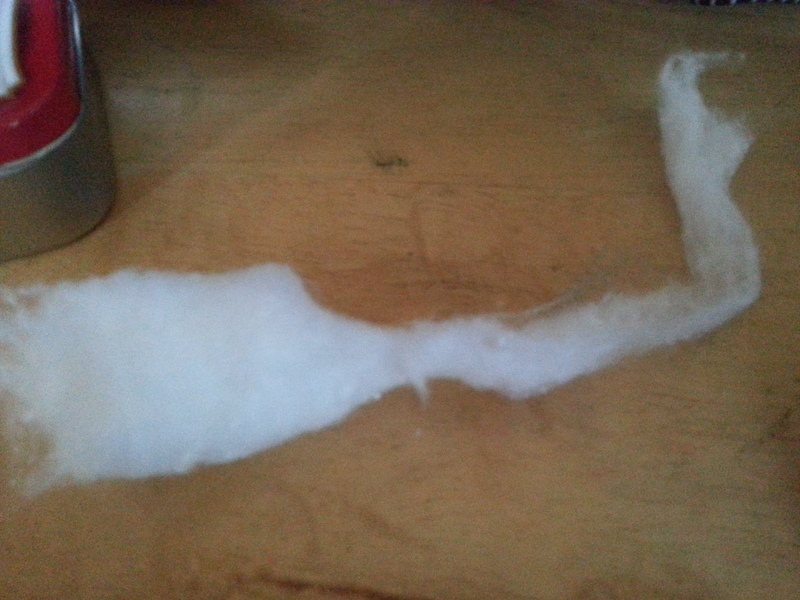 Take your cotton ball and pull it apart into more manageable strips of fluff. 5. Take the fluff and a toothpick and stuff your straw with the fluff! Be careful not to use too much pressure or your toothpick could puncture a side, defeating the purpose of keeping your tinder waterproof! 6. 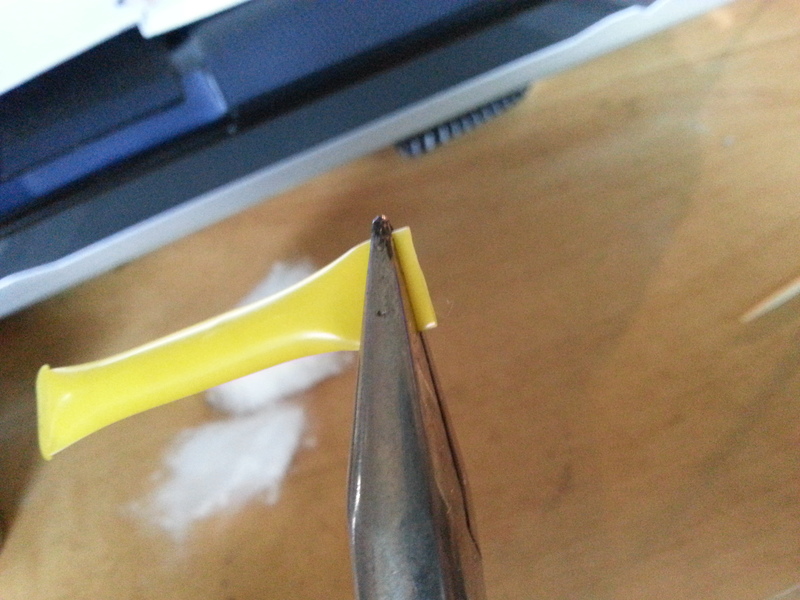 Fill it up until you have just enough space to pinch down the end with your pliers with a bit of overhang once again. 7. Repeat step 3 on this other end and ta-da! You’ve got a fire straw! 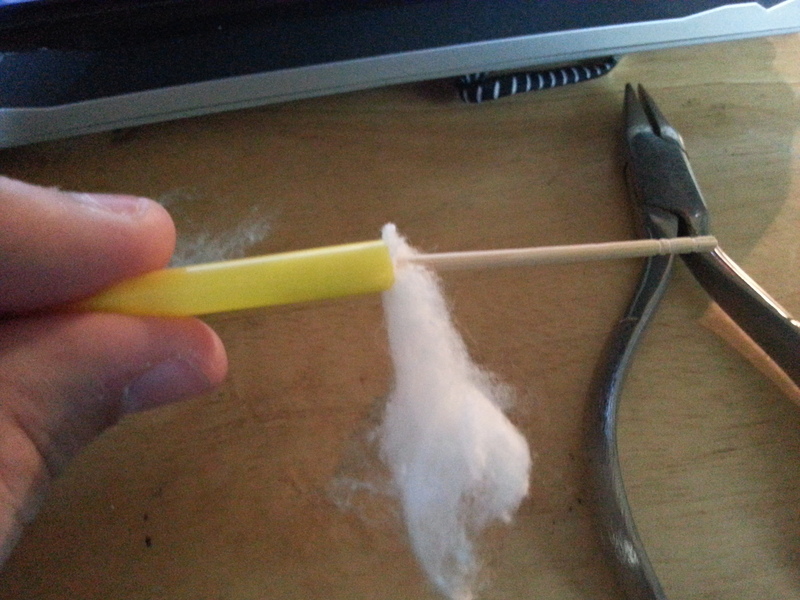 The purpose of firestraws is to keep a bit of tinder dry in your kit (I keep mine in my fire kit which I try to have waterproofed anyways, but they’re so small they can fit just about anywhere you want to stash ’em) I made a total of 6 of these and have those in my kit right now. One thing I have read is that some people will dip their cotton in petroleum jelly to make it burn longer and that kind of thing, but I haven’t tried that yet. So why don’t you try and make your own firestraws and tell me how it goes! Or if you’ve made your own before or have other ideas of what to store in these mini-containers leave a comment!